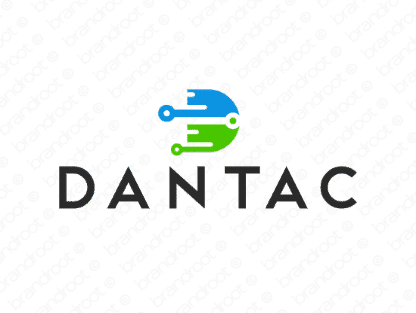 Brand dantac is for sale on Brandroot.com! A credible name inspired by the Somali word "danta", meaning interest. Dantac has a modern and capable sensibility that's well-suited for inventive technology and engineering companies, software developers or networking services. You will have full ownership and rights to Dantac.com. One of our professional Brandroot representatives will contact you and walk you through the entire transfer process.